What does a SignWorld Business Opportunity Cost? Would you like to run a custom, manufacturing business? 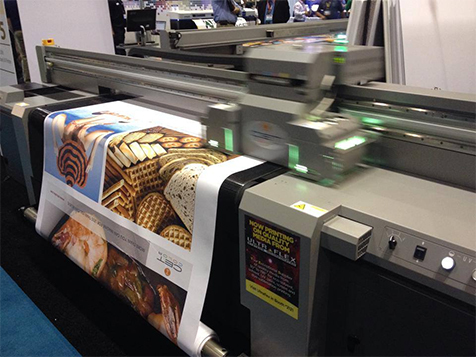 Signworld has been a part of the printing industry’s profit and fun since 1988. With over 28 years in the business, Signworld has established itself as the leader in the no-royalties and no-rules sign business concept. 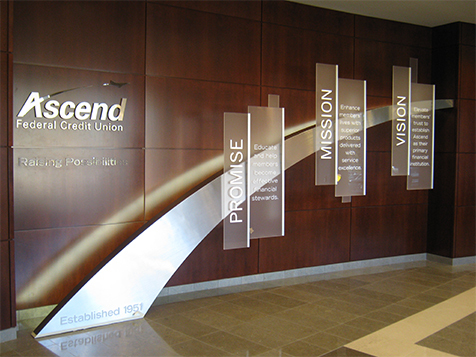 SignWORLD owners are a cut above the traditional sign company; the ongoing support and training along with state-of-the-art equipment leaves the competition behind. Learn more about owning a SignWorld today. Ask any Signworld owner and they will tell you they are not a “signmaker”. A Signworld owner hires signmakers. 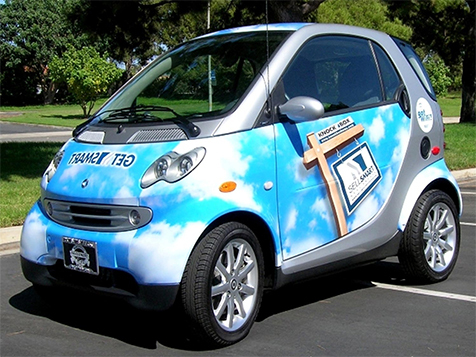 Signworld serves 100% of the sign industry requirements – anything from paper signs to vehicle wraps to large outdoor signs. It is a business that thrives on repeat customers and the ability to grow accounts within large corporate clients or retail chains. 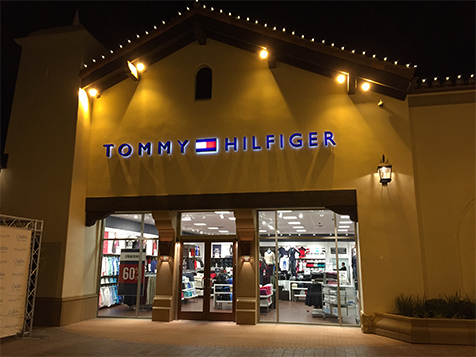 Signworlds are commercial sign companies which service customers such as: Subway, Great Clips, Ford Motor, Hewlett-Packard, and Coca-Cola, all who need large quantities of signs every month. Many Signworld owners begin their operation in 1200-1500 square feet of either an industrial or strip center, and migrate to an expanded office park or light industrial location after just a few years. Ultimately, 90% of revenue is generated by a small number of large corporate and commercial clients – usually around 10 to 30 customers. Signworld is not a franchise – thus there are No Royalties and No Rules usually associated with such business models. While Signworld owners run their business the way they want to, they benefit from one of the most comprehensive programs of training and ongoing support in the industry. Beyond initial training, each owner has a Signworld business coach who provides weekly guidance and assistance over a 2-year period. Signworld owners also enjoy ongoing peer-to-peer support through communication with their fellow Signworld owners to share ideas on sales, marketing, production and other aspects of the business. In 2007, Larry Foster, Troy, Mi. moved from his original 1600 sq ft location to a 4200 sq ft location and then in 2010 bought his own 9,000 sq ft. building and now pays less on his mortgage than he did paying rent! Sept 2013, Jim Braun, Kernersville, NC, just wrapped a 1000 ft long plywood wall with a picture of the brick wall being built behind it at the Duke University campus. It was an $80,000 internet lead! Oct 2013, Milt Milam, Nashville, TN completed a $80,000 wrap project on a number of tractor trailers even before his doors were officially open! Your Sign Business Investment of $195,000 includes absolutely everything you’ll need to open the doors of your new business. We’ll support you whenever you need our guidance. SIGNworld's professional site selector will assist you in locating an optimal site. Traffic patterns, landmark location, parking and tenant mix are but a few of the factors our expert will evaluate when working with you. We give you a protected territory consisting of approximately 3,000 businesses. This territory is yours exclusively, and we will not sell or set up another sign company within this area. However, you are free to sell your signs anywhere. After reviewing several acceptable sites with you, our specialist will handle the lease negotiation of your final selection. Next, we'll help you choose proven facility designs, space layouts, production flow systems and furniture settings. You decide on your own business name and logo. The final touches will also be yours, to decorate as you please. You are, after all, the Owner, but with the added benefit of SIGNworld's more than 18 years of experience to guide you along the way. Start into business with the best support team in the industry.